Since the turn of the last century, significant advances have been documented in the literature on the design and engineering of microgels. Specialized reviews, each covering only a specific aspect of microgel development, are available; however, works that provide a comprehensive overview of the recent status of microgel research can hardly been found. The latter is important to the field as it can offer a broad view of the current situation and the possibilities for future microgel research. 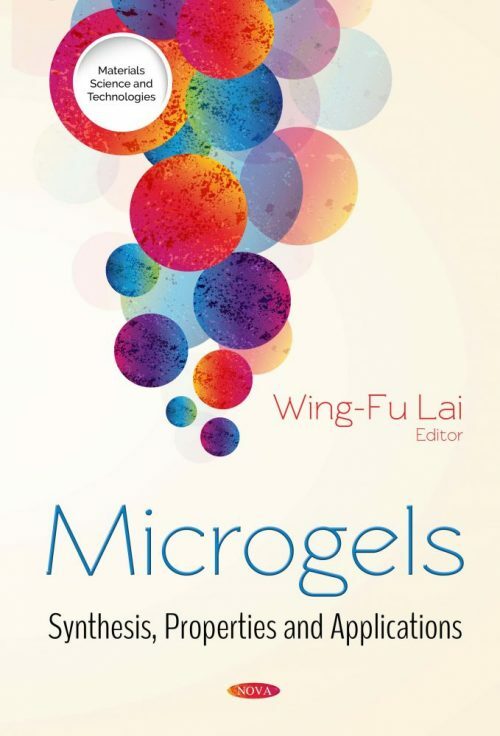 The objective of this book is to fill this gap by presenting a snapshot of the latest advances in the synthesis, characterization and applications of microgels. This book consists of three sections. The first section aims at providing an overview of the latest status of microgel research. Concepts in the current understandings of microgel fabrication and characterization will be discussed. The second section is devoted to exploiting microgel properties and engineering techniques. The development of a diversity of gel systems, ranging from stimuli-responsive microgels and noncovalent crosslinking microgels to phenol formaldehyde-based aerogels, will be reviewed. The potential use of electrospray technologies to manipulate the microstructure of microgels will also be exploited. The last section intends to highlight the application potential of microgels, with a special focus on wastewater treatment, drug delivery, tissue engineering, gene delivery, bioimaging, and antifouling. It is hoped that this book will not only lay a foundation of knowledge and terminology to those interested in a future research career in the subject, but can also serve as a reference guide to researchers working in the field in terms of the concepts and techniques relating to microgel development. Chapter 1. Microgels: What Are They?